Filipino-Swiss racer Marlon Stockinger gets closer to his dream of being a Formula One driver with a recent third place win at the Nürburgring leg of the 2014 Formula Renault 3.5 series. Racing as a junior driver under the Lotus F1 Team, this victory gave Stockinger two points higher in the championship rankings, putting him at the 8th spot. Having a notable track record and great potential, twenty-three year old Stockinger is gearing up to be the first Filipino F1 racer. Stockinger will compete again at the next round in Hungaroring track in Budapest, Hungary on September 13-14. This is the seventh of the nine tracks forming Renault's World Series. The competition is a major step to qualify for the F1 series, known as the fastest and premier racing sport. 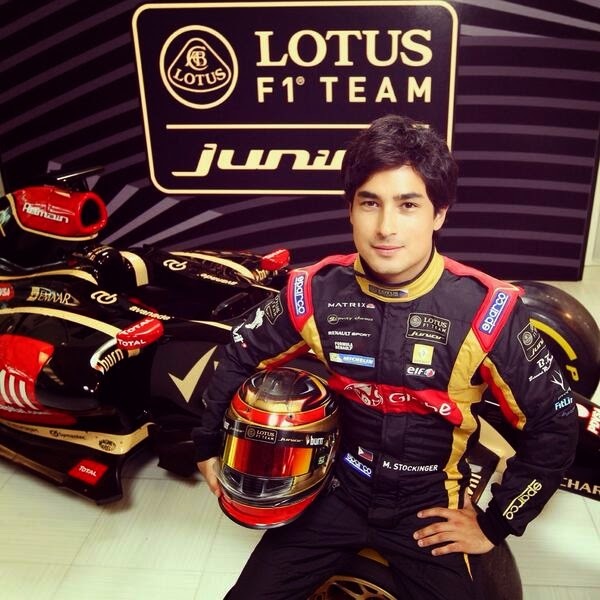 Stockinger started racing in go-karts when he was nine years old, a hobby he shared with his father. He remembers winning his first Philippine Karting Championship experience and swore then he would soon become an F1 racer. In February 2013, he, along with six others, joined the Lotus F1 Junior Team, where they undergo rigorous training to enhance their wellness and performance as they prepare to compete in the F1 races. As the Prince of Speed, Marlon enjoys a fast-paced lifestyle on and off track. For someone who knows what it’s like to deal with constant travels, he finds fast and seamless connectivity as instrumental to close the gap separating him from home. “I know what it feels like to want to be constantly updated, especially if it has something to do with the people I care about. It helps me concentrate better if I know my loved ones are okay, especially during difficult times such as typhoons,” he said. In between races abroad, Stockinger comes to the Philippines to spend time with his family and friends. Being active on social media has also made Stockinger realize the growing appreciation of Filipinos for racing. Stockinger is honored of the support he is getting from Globe Telecom, his telecommunication partner and the exclusive business partner of the Lotus F1 Team in the country, which recently launched its 100% 3G network and 100% 4G HSPA+ infrastructure by end of third quarter this year, providing its over 42 million customers access to faster and more seamless mobile browsing. 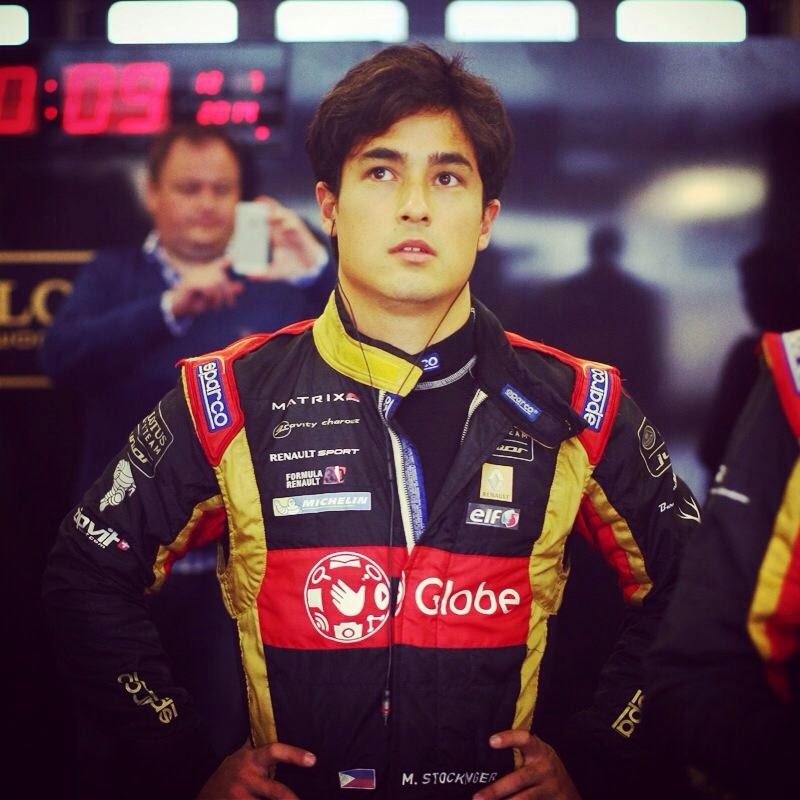 On August 30, Globe will hold an event called “Slipstream” where fans and racing aficionados can see Stockinger driving his Lotus-Gravity Charouz Formula Renault 3.5 car around Bonifacio Global City in Taguig. The event will also feature Lotus F1 simulators, booths, freebies, and games in partner-establishments. The day will be capped off with a high-velocity concert and party to celebrate the milestone.